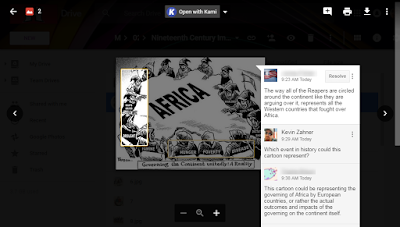 My students can now comment on images and PDFs in full view of their peers because of a recent Google Drive update. I know this sounds like a small thing, but it means not having to make a lot of materials on my end and places more of the decision-making on my students. 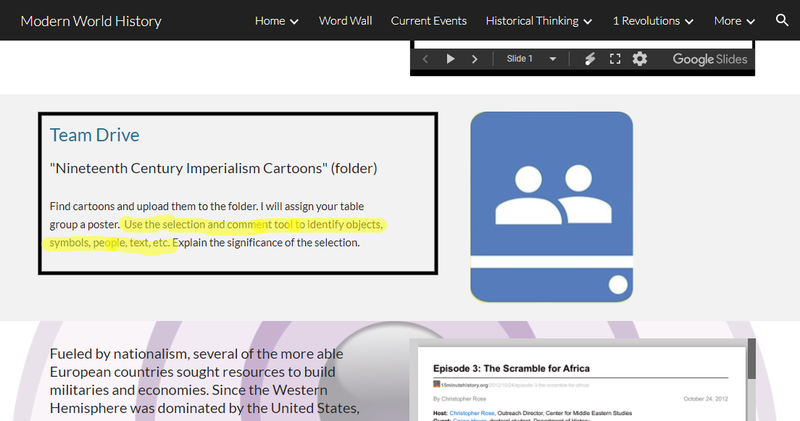 Let me explain how I used to design a cartoon analysis activity. 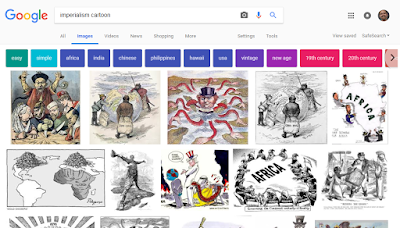 I chose a cartoon and added it to a Google Form. This form had questions and text boxes for student responses. We either discussed the results by looking at the response sheet projected on the screen or made comments on the sheet via Team Drive. Although the activity design I described above is good and works, it's a lot of steps for me. It's better than paper, but not as good for students as how I do it now. Most importantly, I can spend my time providing feedback and answering questions instead of managing learning materials. 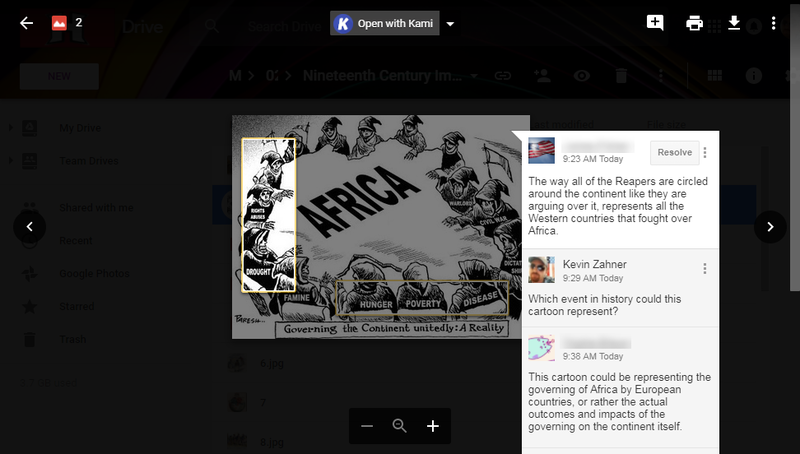 Check out my process for cartoon analysis with the new preview comments update. 1. Make a folder in Team Drive. 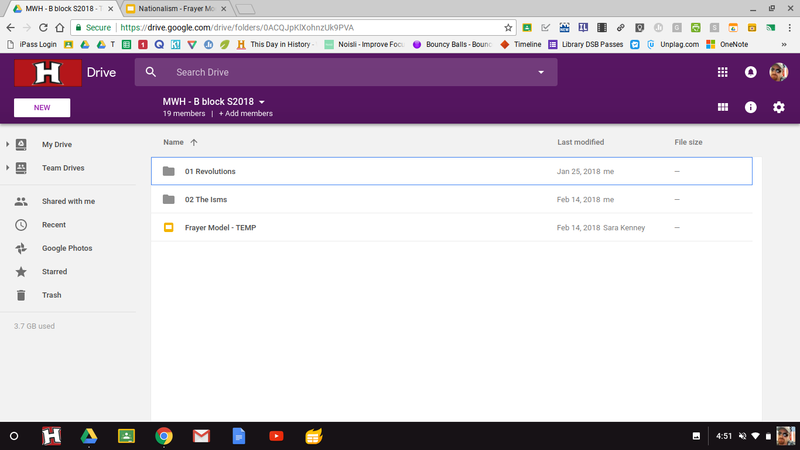 Team Drive is my favorite addition to G Suite since Google Classroom because it's an easy workspace to manage. We make folders for each unit and often students make docs or folders to facilitate a learning activity. 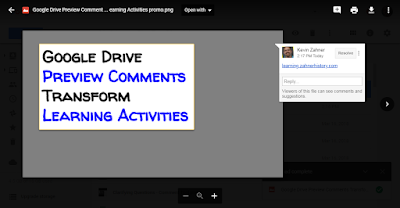 For more on Team Drive, check out this post that shares 10 ideas for your classroom. 2. Students find and upload the content. The best part of this step in the activity is that the content is chosen by the students. 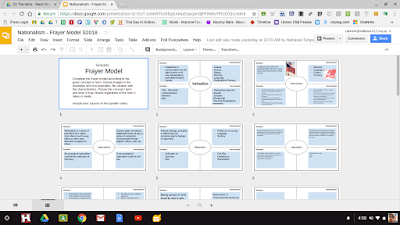 At first, some of the images are not exactly what I'm looking for, so I spend extra time reinforcing image search expectations and file management – skills kids need to be fluent in digital spaces. I took this opportunity to rename the cartoon image files with a number so I could assign those numbers to groups of three students. 3. 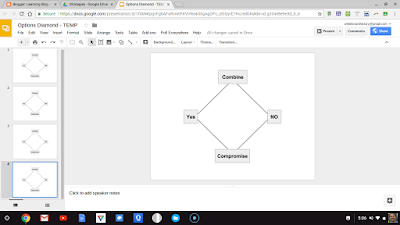 Students use an analysis routine to make comments about specific parts of the content. The best part about the comment tool is the ability to select a specific area of an image. 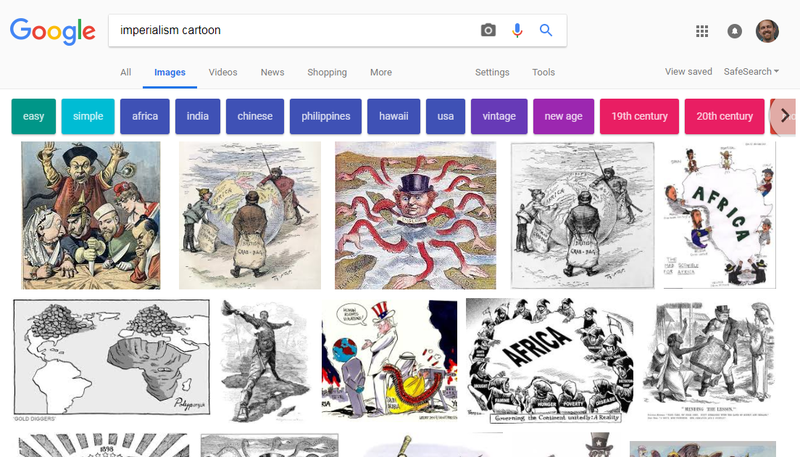 This takes away any question about what part of the cartoon a student is discussing. 4. Reply to comments to encourage participants to clarify or dig deeper. As students are working, so am I. After a walk around the room to ensure everyone understands the expectation, I watch and wait for the comments to which I can reply with questions for clarity or to dig deeper. 5. Debrief about the activity and some of the discussion highlights. The comments and replies make the debrief on the activity much more efficient because the students can read a long in context as I discuss the analysis students have done. Further, when you select a comment, the area the student selected to generate the comment stands out as the rest of the image darkens a bit. This simple feature adds so much focus for participation without having to take extra time to clarify which areas we are discussing. Thanks for reading, and please share your thoughts on how to use this tool in the comments below. 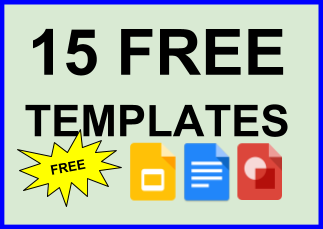 More and more of my old paper-based lesson materials are being turned into Google Slides templates. It's a no brainer. I can still print the materials if need be, and the opportunity for collaboration in our classroom is always ready to go. 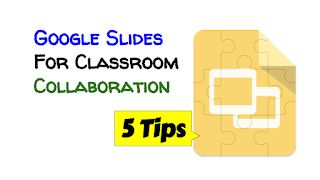 Here are some of the tips that have helped me develop materials using Google Slides. Cloud-based publishing tools like Google Docs allow connected classrooms to work in one digital space. The nice thing about everyone working on one slides document is that the audience shifts from just the teacher to everyone in the room and perhaps beyond, depending on how far you want to share. 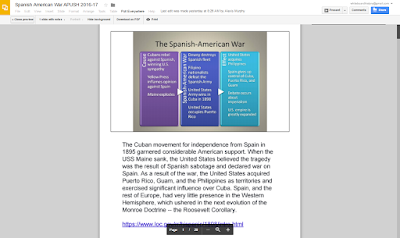 TIP: Make one document, and include slides for each student (or group) before giving access. This initial step gives students a landing spot to start the learning activity. It also eliminates pushing and shoving in the digital space. Sharing the document has never been so easy. 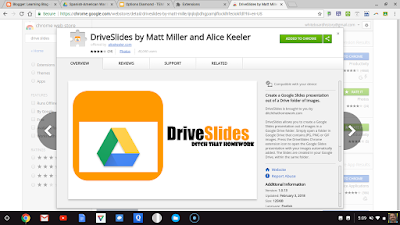 I used to share it through Google Classroom, classroom folders, or even directly to the students in a contacts group. Now, it's all Team Drive. TIP: Make a Team Drive for you class, and provide editing permissions to all of your students. This is your sandbox. It's a space where all participants have to be careful and respectful with the classwork. Plus, it means sharing is automatic. I know it sounds like a small thing, but it's one more thing I don't have to do or explain. Extensions are one of my favorite Chrome features, especially when they take away cumbersome steps from our classroom workflow. 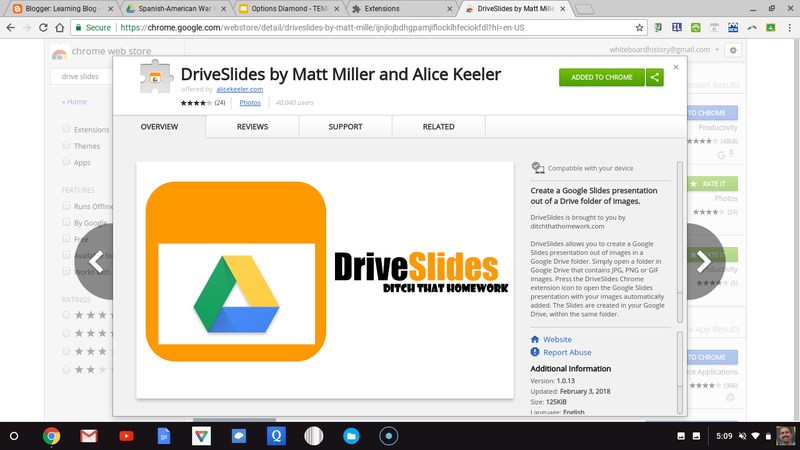 Drive Slides allows users to automatically insert photos from a Drive folder into a Slides document, placing one image per slide. TIP: Think beyond Slides as a slideshow presentation tool by exploring different print (or PDF) settings to make books interactive objects for websites. Speaker notes are your friend. 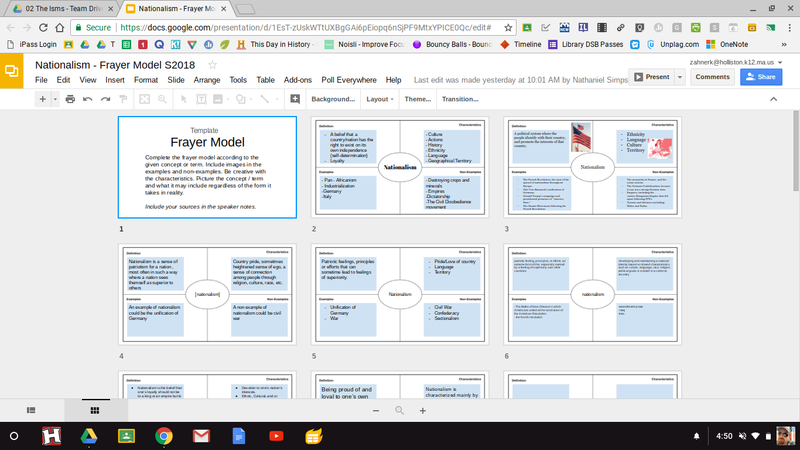 I just started requiring my students to use the speaker notes as a place to include the sourcing information for all of the slide content. TIP: Take all of the text out of your old PowerPoints and drop them into the speaker notes. 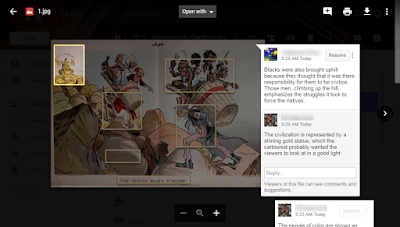 Then, allow students to find new images and write short captions based on the speaker notes. When you present this information to the class, not only will they be familiar with it, they will have some ownership of the product. This is the newest Slides feature that has me excited. In fact, a recent Tweet from Alice Keeler gave me the idea to use grid view to monitor student progress, which is one of the difficulties in a paperless Google Classroom like mine. 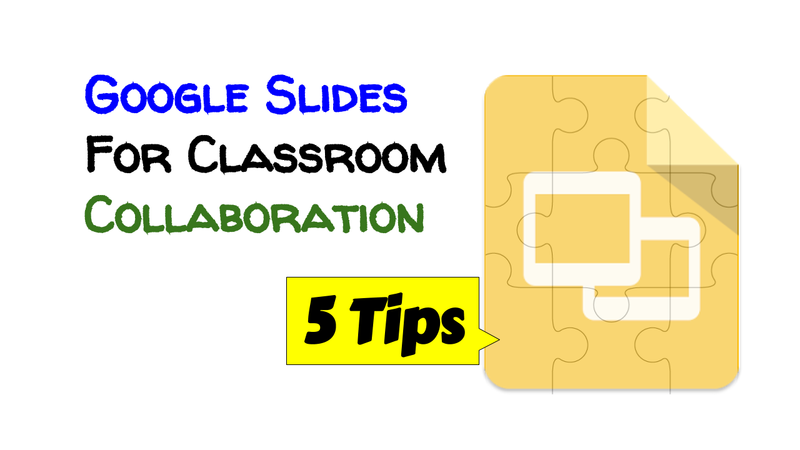 TIP: Convert your old learning activities into a slides document, providing one slide per student. In the example below, I made the Frayer model the slide background and set the text box color to light blue. Using color on text boxes helps students find the text field. BONUS: Make something that's publishable. How are your students taking action? What can they do with the slides document to address an issue in the school, community, or beyond? Print posters? Make an eBook (interactive PDF)? Please share the creative ways your students are using Slides (Keynote or PPT) in the comments below.